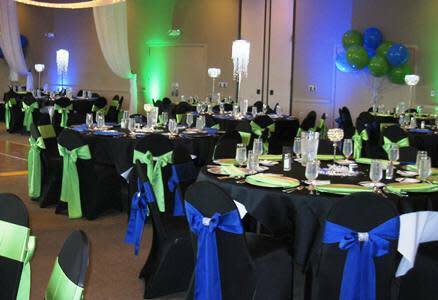 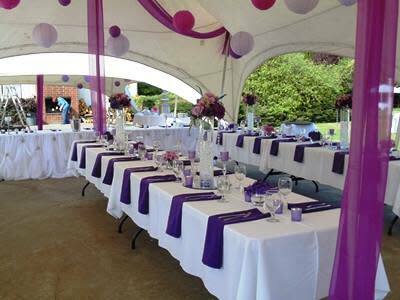 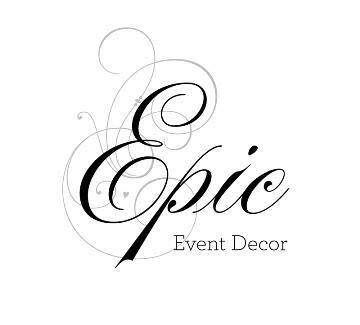 Your premier event décor & decorator for weddings, receptions, corporate events, birthdays and much more! 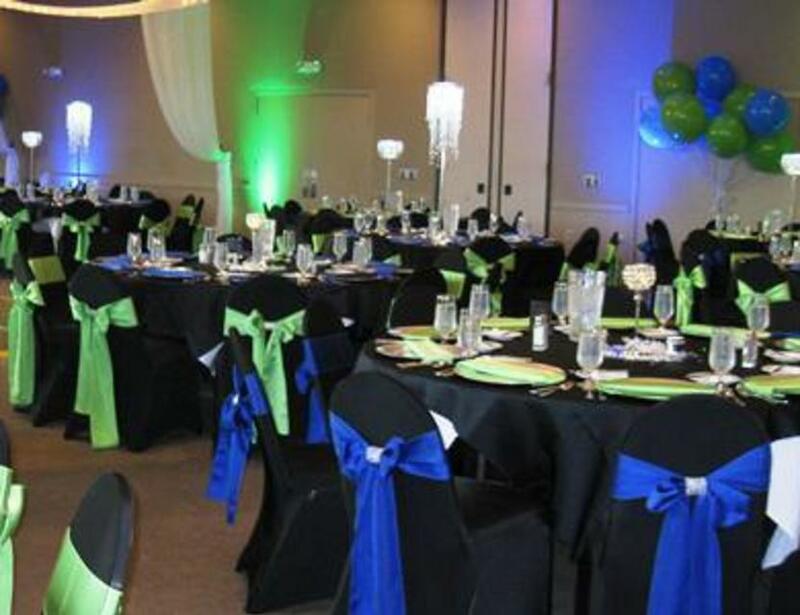 Let them put the style and sparkle into your event. 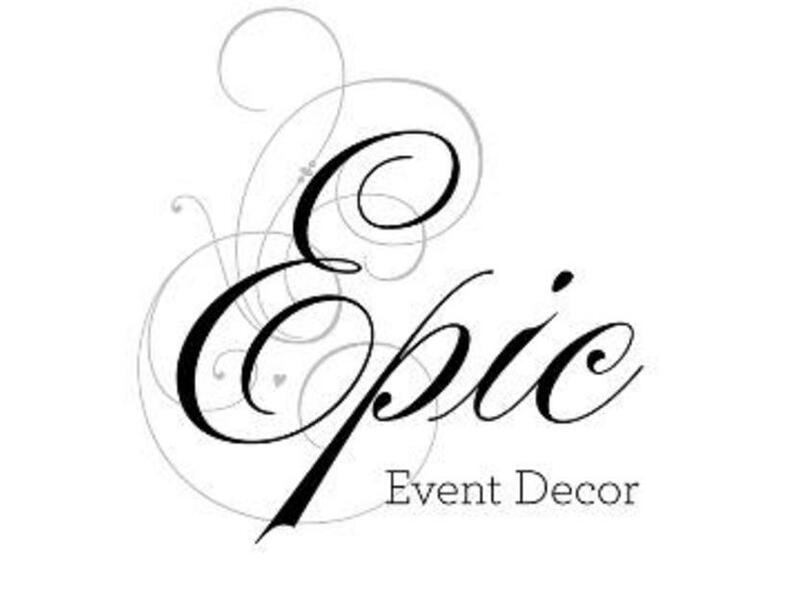 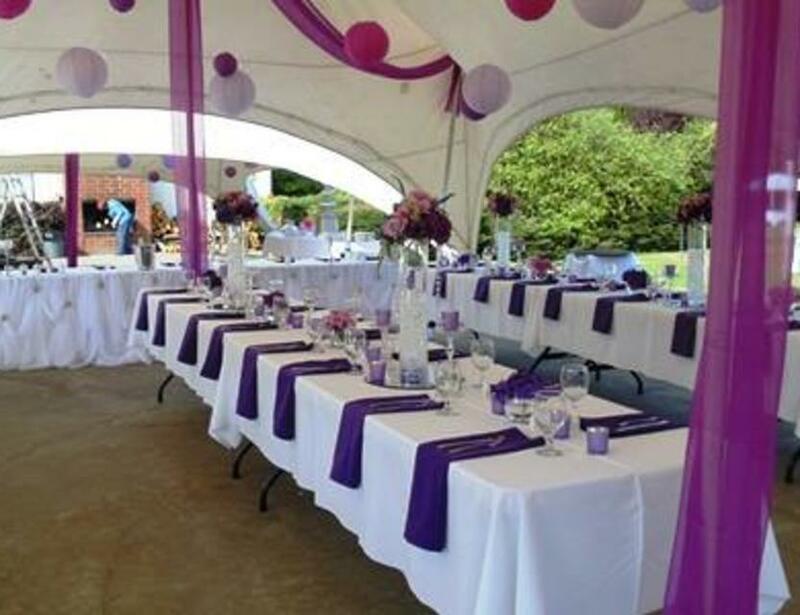 Chandeliers, centerpieces, place settings, satin & organza pipe & drape, furniture and more!